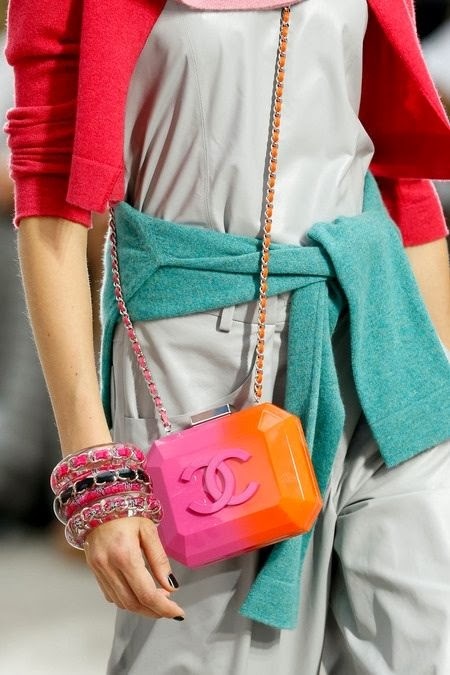 Style Theory: Make like Chanel and add eyecatching primary coloured accessories to your pastel outfits to bring a zing to your look.. 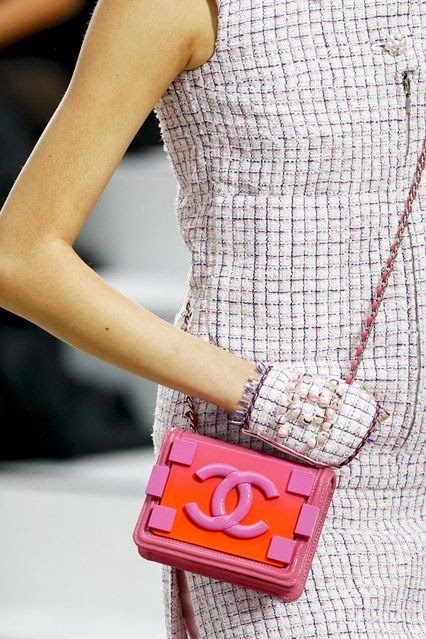 The Chanel SS14 show really caught my eye, the mixing of colours - pastels and primary - along with the huge variety of fabric textures created a real feast for the eyes but in a gentle manner...it packed a punch in a beautiful, feminine way. This colour formula is in the back of my head when I build my SS14 wardrobe using pastel items and neutral clothing from past seasons and adding some keys pieces like the fabulous primary coloured and metallic accessories below. The cardigan of my dreams..love the mixture of textures and colours and the shoes are fabulous too! 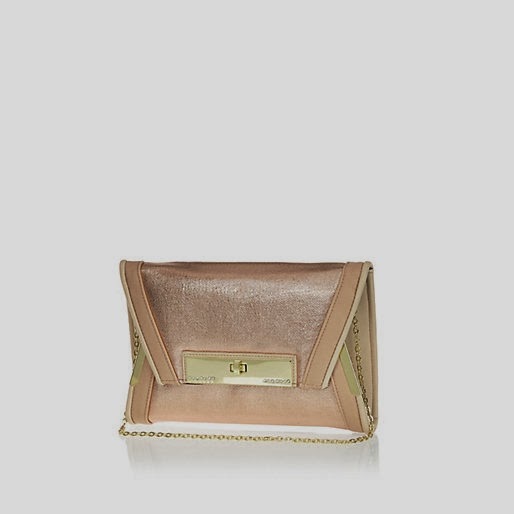 Pale pink with a red bag is always gorgeous and the metallic shoes add an extra glamorous edge. Neutral, pale pink and silver..stunning. Pair a completely neutral outfit with some gorgeous silver pumps..laid back glamour at it's best.. 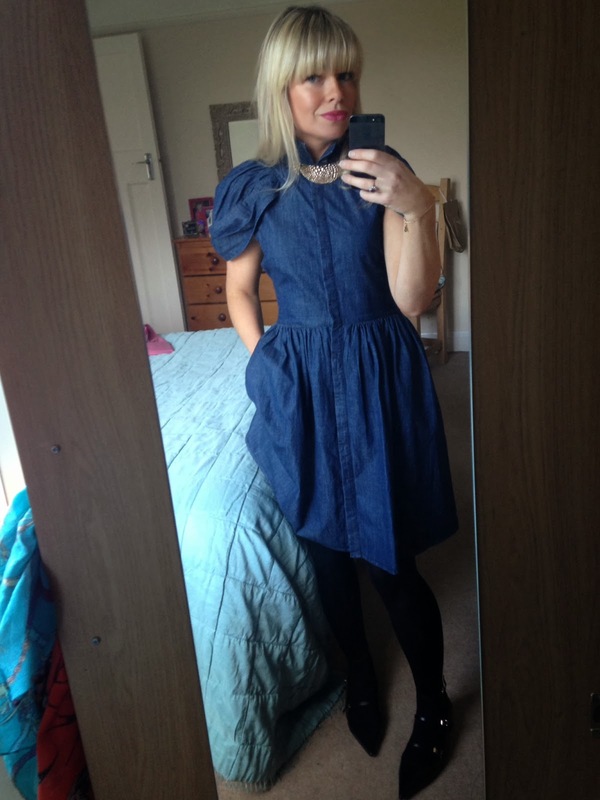 Steal this style with M&S silver pumps below and Topshop Silver collar. 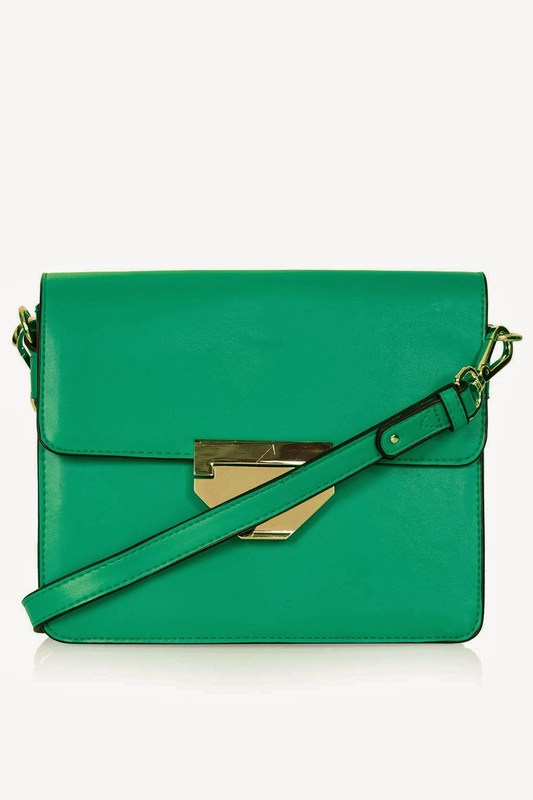 This cute little handbag is a reasonable way to wear the trend and comes in three fantastic bold colours. 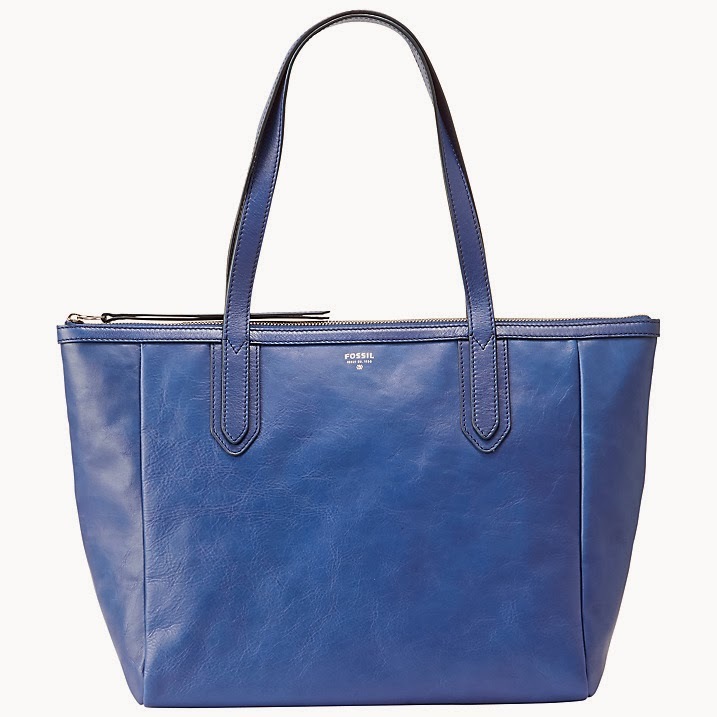 A gorgeous cobalt blue colour (blues are everywhere this season, would look fab with pale pink, lemons and beige outfit. 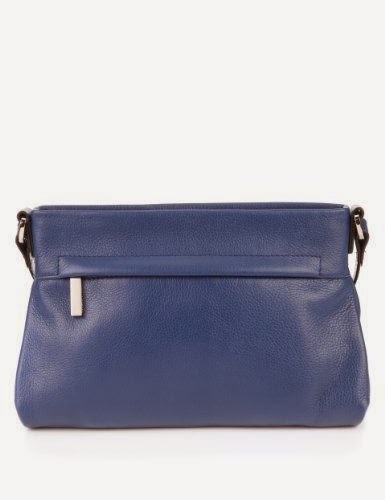 This beautiful soft leather bag would look stunning with the Zara pale blue coat from the previous post and a chambray shirt and jeans..
Add a pop of colour to your 'going out' outfits. 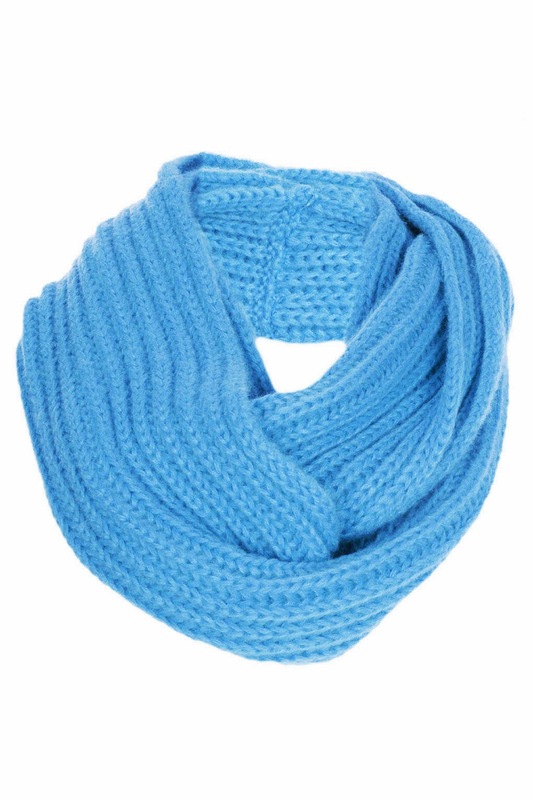 Fabulous vibrant colour this scarf would look great over a white top, a dark pink cardigan, boyfriend jeans and trainers. 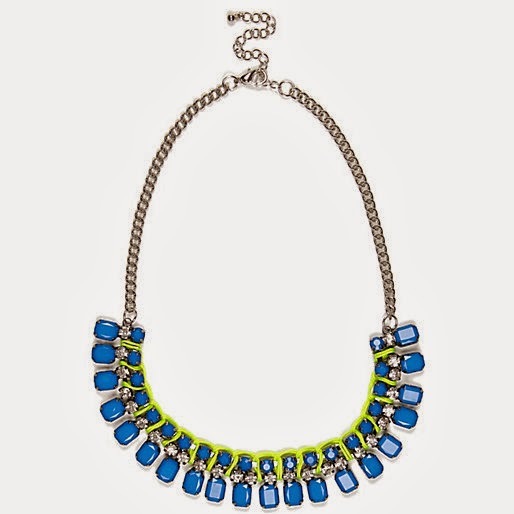 Gorgeous statement necklace to wear with a denim shirt and pink coat. 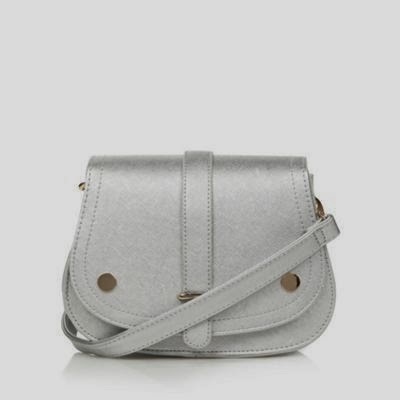 Sling on this bag, over a pale pink/blue coat and look completely 'on trend' in an understated way. 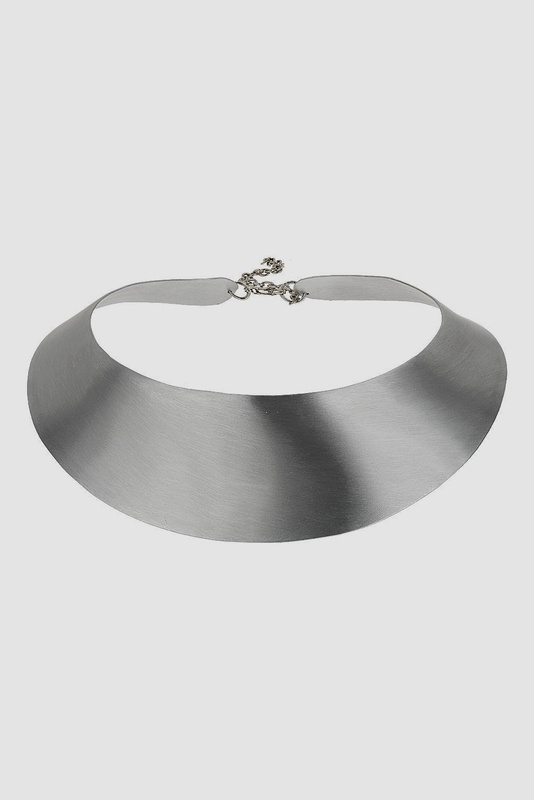 Create the look of the streetstyler in the last photo with this fabulous collar. 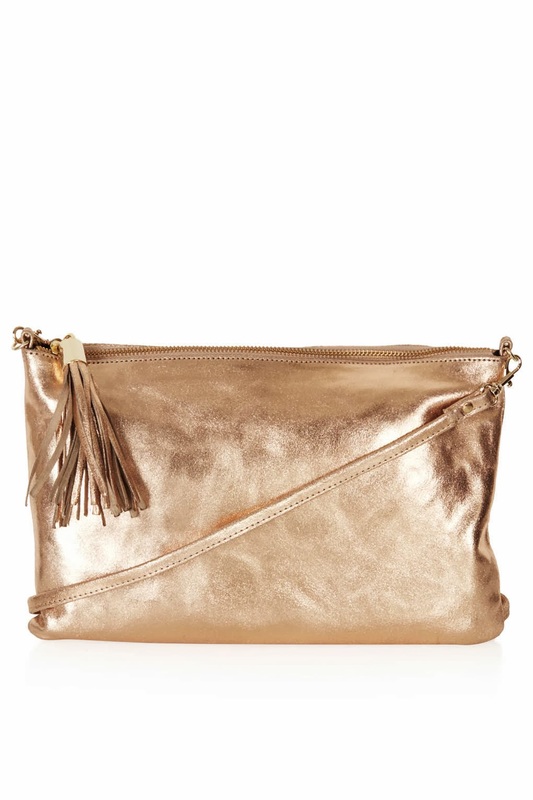 Or wear this with a black shirt and skinny jeans to make an impact on a night out. 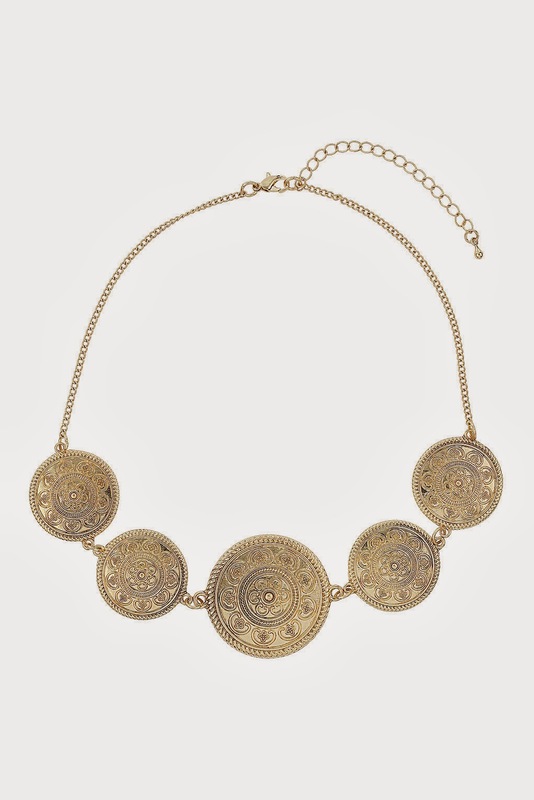 This necklace would look stunning with an open neck dark denim shirt and pale blue skinny jeans. Love love these shoes, they are the perfect height and with comfy padding inside. 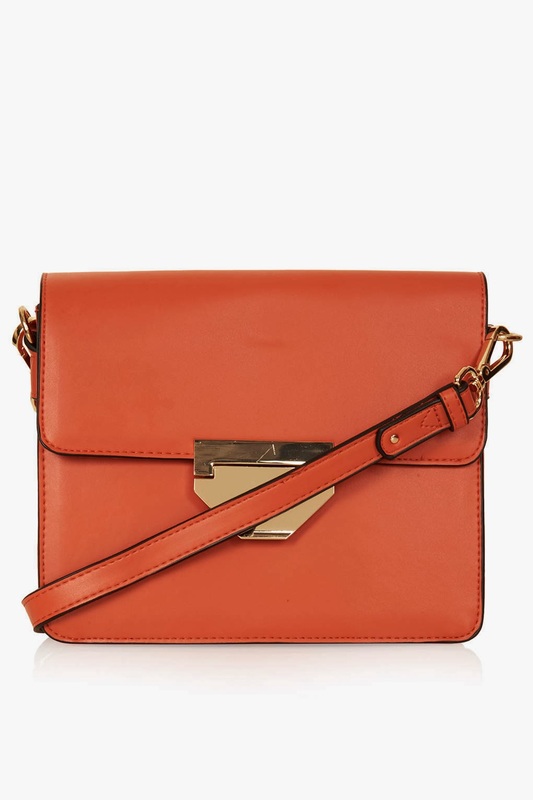 Wear with a logo sweater/pastel jumper and rolled up boyfriend jeans for a cool look. 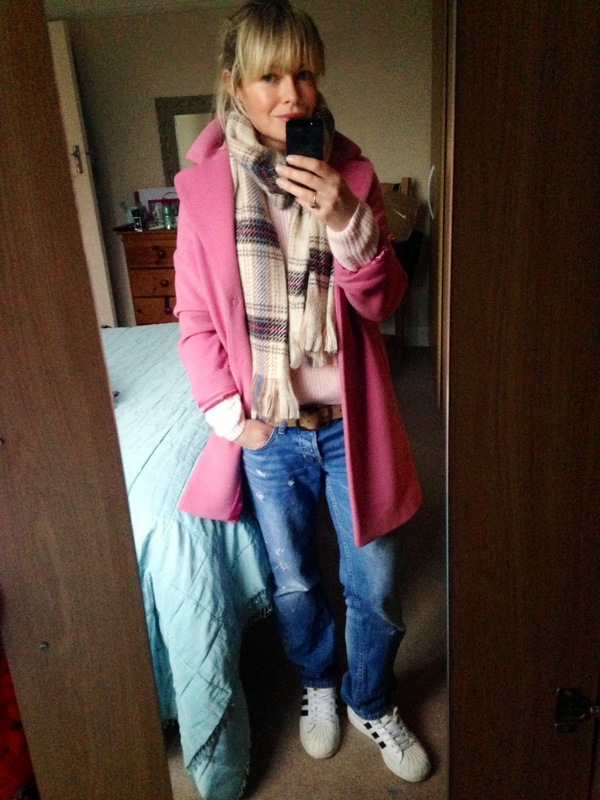 For a day of running around after the kids, comfort and warmth are key players in my choice of outfit. I am loving my old shell toe addidas..so 90s but I like the look of them with my boyfriend jeans unrolled sooo comfy! 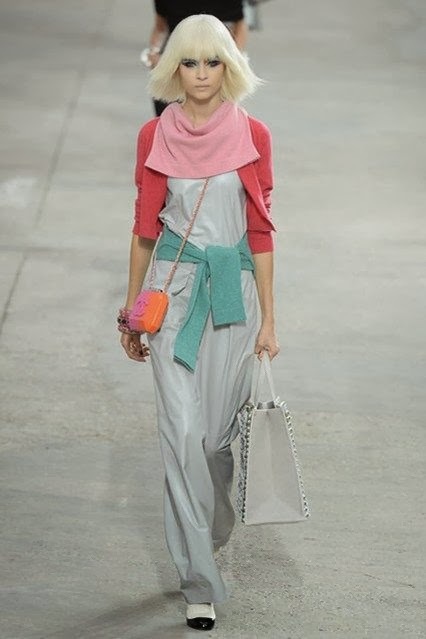 So there is my round of pastels..are you going to indulge in the pastel/primary look this Spring? 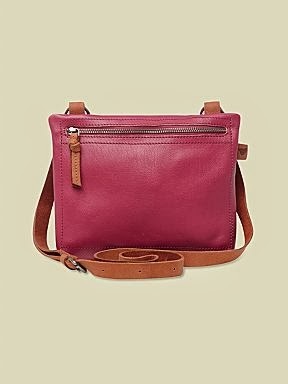 Are you already rocking the pale pinks and blues? Thanks so much for reading, I would love to hear your thoughts and comments as always. 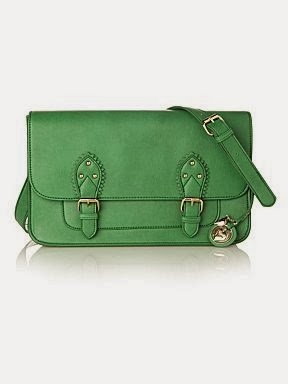 Oh my word .. as I scrolled down, I just loved EVERY bag! Lots of temptation there ... I predict a shopping trip! 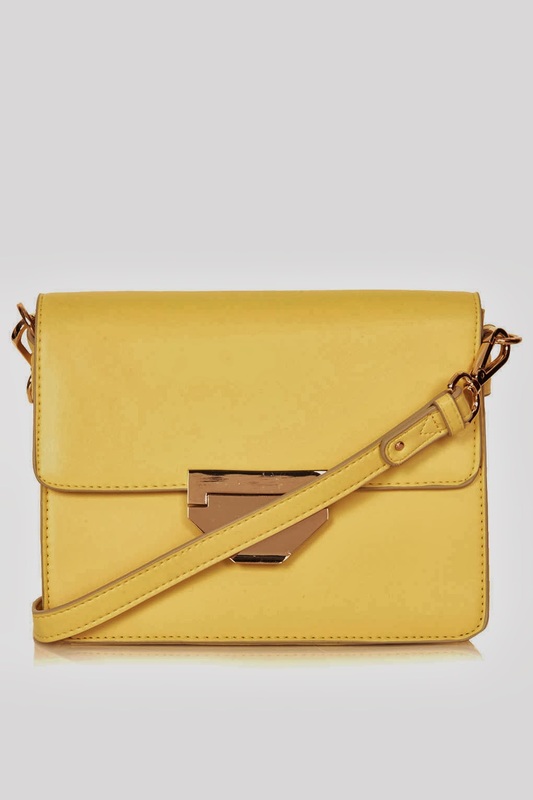 I need that H by Henry Holland bag in my life!! Thank you for bringing it to my attention! 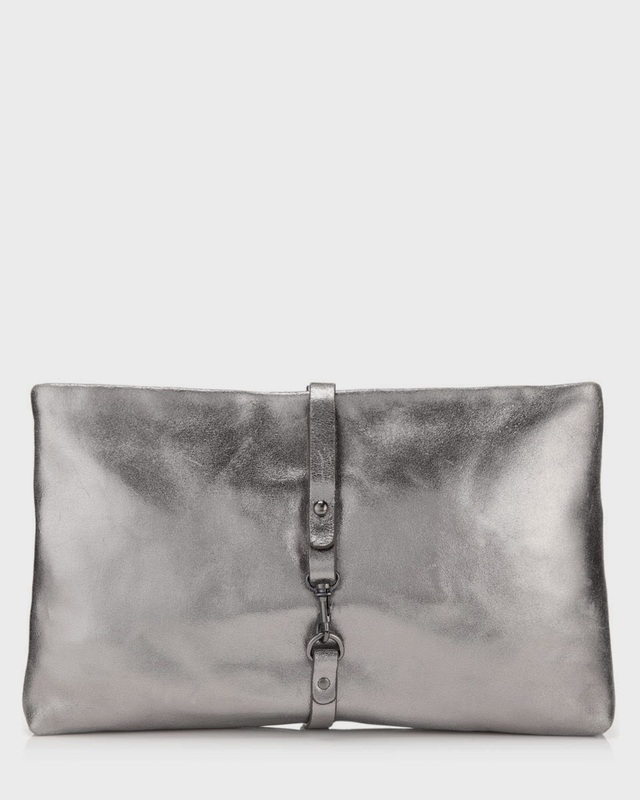 I really love the M&S silver courts.....I feel a need for those too!